We are very pleased to say that our new double aviary and baby bird nursery was completed early March 2018 well in time for all the baby birds that come into us from late March onwards. The cost of almost £3,000 was raised by Mrs foxy (Tonia) doing a sponsored 13,000 foot tandem skydive in September last year. It took her around 2 days to fully recover from this act of daring mainly because of her fear of heights. This new facility is in memory of Tonia's late mother Rita Garlic & late brother Andy Garlic, both taken much to soon. This enclosure was built Feb 2015. 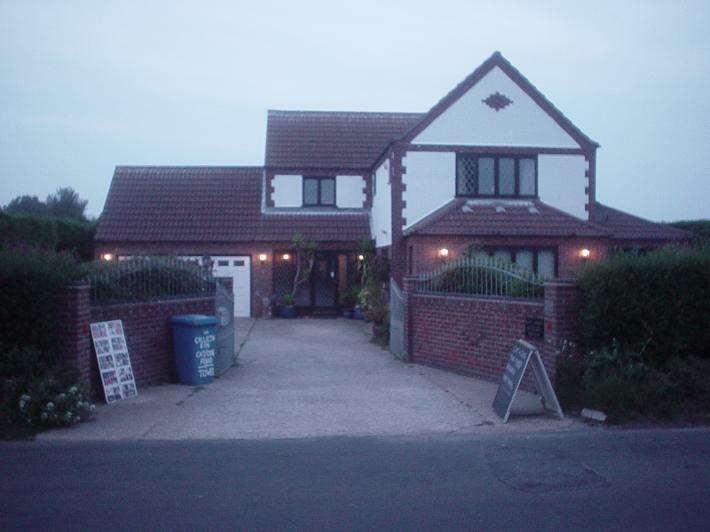 Designed to cater for large animals and or large birds. It is dedicated to Joan Naylor & Ann Wilkinson the Hemsby sisters who have fund raised for us for over 5 years. We had been struggling to find enough money to keep going but Foxy lodge was rescued from closure by these two remarkable ladies. 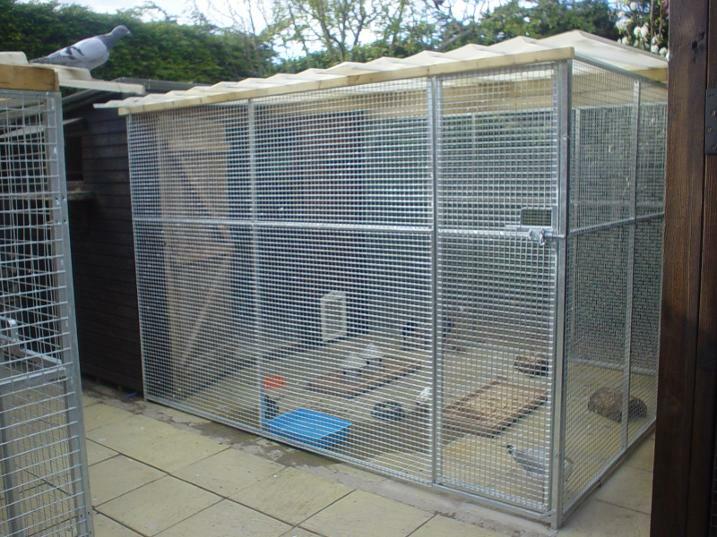 This Aviary is used for a variety of birds, but mainly pigeons and doves. This was made and designed by us updated in 2015 with galvanized steel weldmesh panels and new slabs. The above enclosure was completed January 2017. It has been dedicated to Phil, Susi and Sophie for their substantial contributions and continued support over the last 7 years. It has been designed and built to be used for all sorts of wildlife casualties. 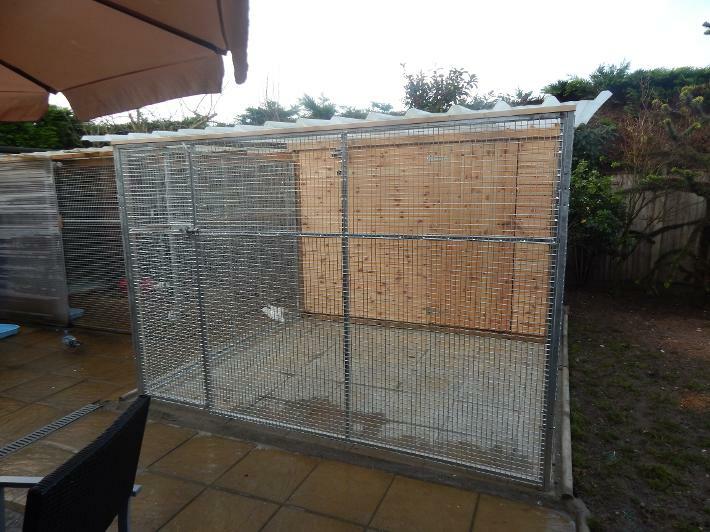 This 8 foot x 4 foot galvanised steel cage gets used as an aviary or animal enclosure as needed. 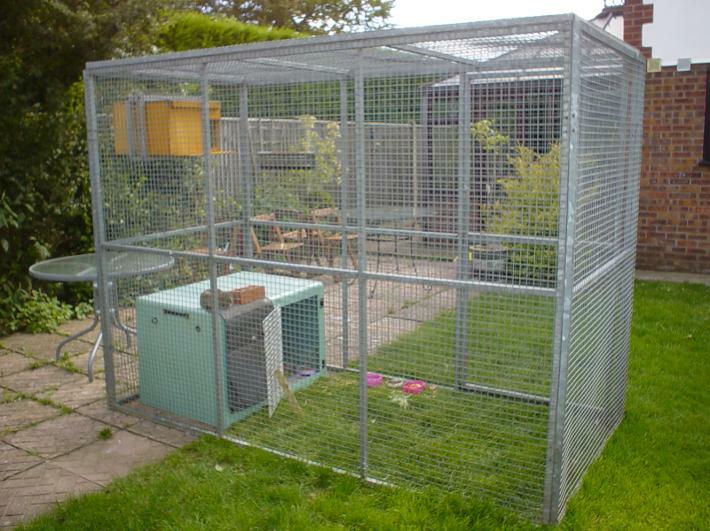 Our double bird aviary complete with a nursery to house an assortment of birds. 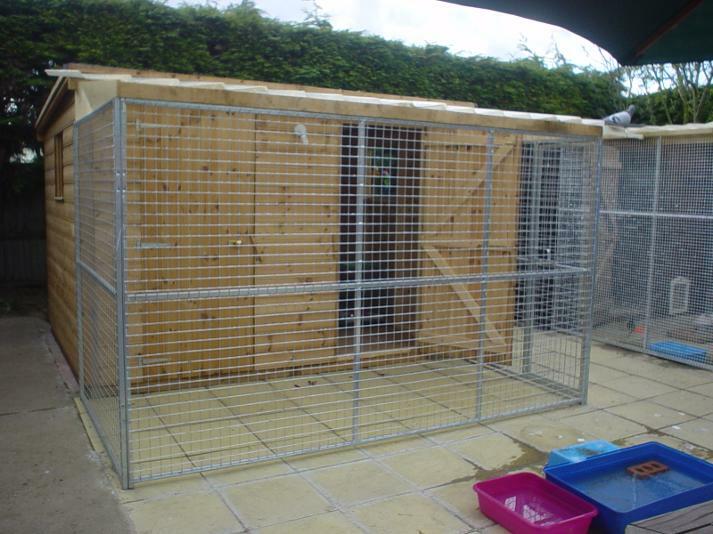 This was built during Feb 2010 with a grant kindly given to us from Pets at home. The nursery has electrics for the 6 heat pads we have to keep the baby birds warm. The cages and equipment for inside the nursery have been kindly paid for by Mrs Woolven of Brighton. 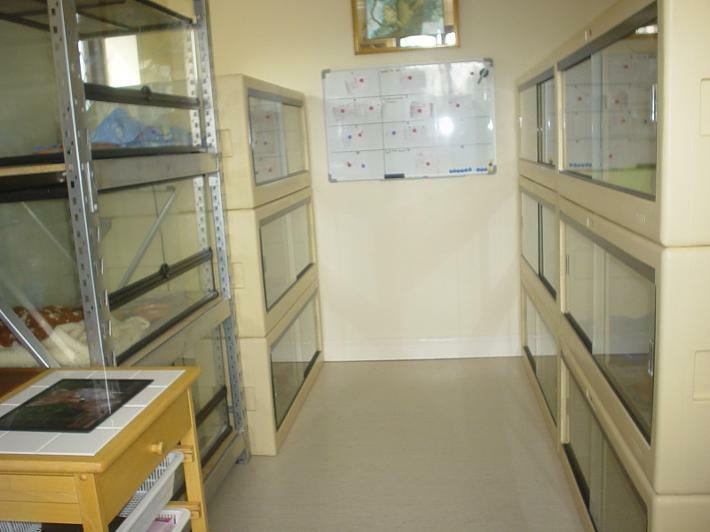 This is is our hedgehog hospital / Indoor nursery. This hedgehog nursery is dedicated to and in memory of Gloria Muir a lovely lady who was a true hedgehog lover and very frequent visitor who became a good friend to us both. We have a capacity for over-wintering upto 33 hedgehogs, but have had upto 40 baby hedgehogs during early/mid summer. The following companies and individuals have each contributed to our new upgraded hedgehog nursery: Phil, Susi and Sophie Bessant-Woolven of Brighton, Norwich and peterborough B.S, John Lewis of Norwich and Joan & Ann the Hemsby sisters who we owe so much to. 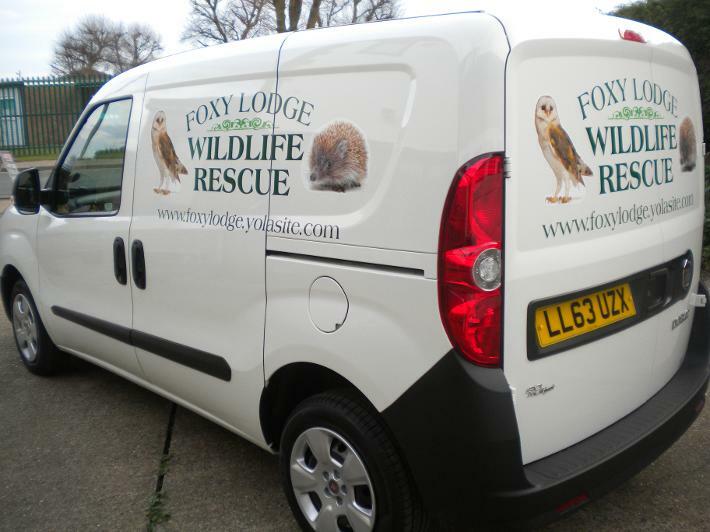 Without this van we would not be able to run foxy lodge.